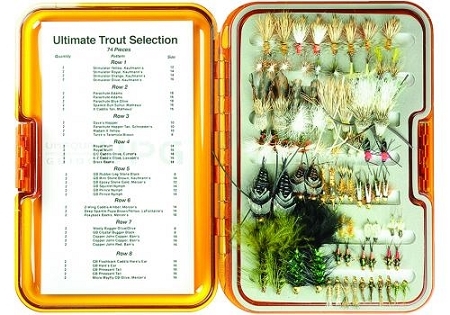 74 incredible trout patterns in a lightweight, water resistant fly box. From the Sierras to the Catskills you can find the right pattern in this box. 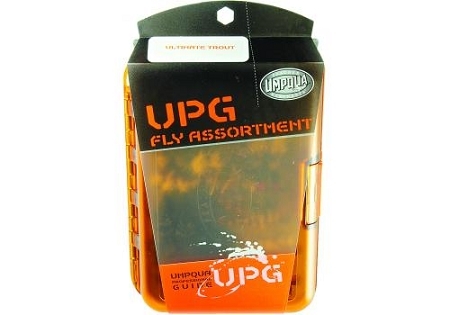 Great gift for any trout angler and you get the $34.95 fly box for free.